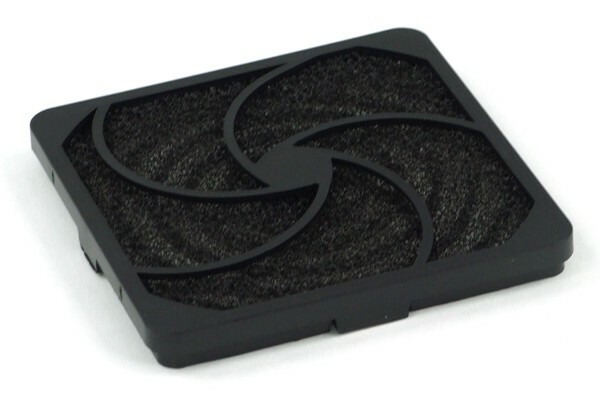 With this fan filter made from extremely hard plastic you can finally put a stop to the annoying problem with dust inside of the case. It can simply be screwed onto the desired 92mm fan. It effectively prevents dust from entering the case. Airflow is only obstructed marginally thanks to the large mesh of the fabric used. The filter can be washed easily and is therefore reusable.